There may be times when righteous and noble intentions are undertaken, but are dashed, becoming victim to laziness, procrastination, or subversive elements in a society. 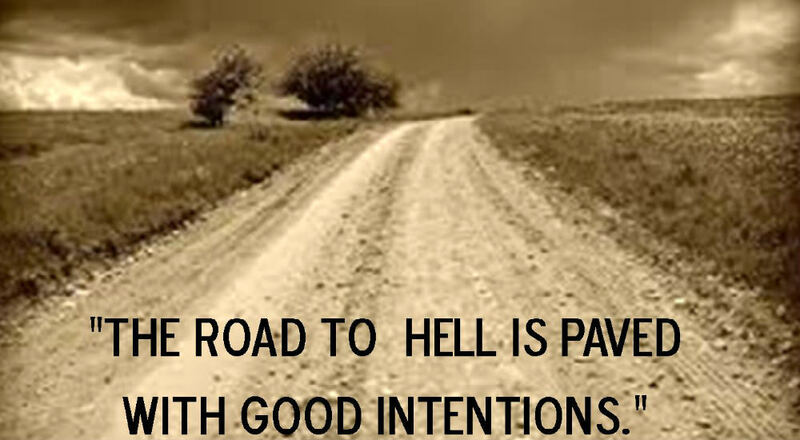 In other words, an attempt to do good just falls by the wayside; there was no follow through to the desired result, thus the proverb “The road to hell is lined with good intentions”. Just when you thought perhaps Colin Kaepernick (CK), NFL employee, might eventually fade from the public eye, as just another controversial figure that passed quietly into the ether, not so fast. We recently learned that KC had an epiphany and out of his troubled and racially self-imposed prison, comes his brainchild, Camp Know My Rights (CKMR). As reported, discussions on issues dealing with such subjects matter as; fighting back and combating oppressive issues that confront minority communities, instilling knowledge on policing history and what systems of policing in America were based on, police brutality and what to do about it and to that extent making it home safely, instructions in financial literacy, higher education, preparing for life in a world that treats people of color with derision and indifference. CK was involved in most of the discussions, including speaking about African-American ancestry and how he, in pursuing his own background, took a DNA test and discovered his African roots. He then offered all the young participants, according to reports a couple of hundred attended, an opportunity to have their own DNA test free of charge. CK mentioned nothing about his white roots. All this begs the question, what was the intent of the Know My Rights Camp, was it to enlighten and embolden young people, mostly teens, to become part of a noble cause, and a movement that seeks to teach and provide them with the necessary tools, the knowledge and insight, to go forth into the world and aspire to greatness, success, and good works, or considering some of what was discussed, was this gathering more about grievances, and a surreptitious means of indoctrinating a new generation of radical militants, defying the police and law enforcement. Was there any discussion on American history, the founding of what evolved into a great and exceptional nation with all her scars, mistakes, trials and tribulations; a nation that gave all peoples, including black and Hispanic, reason to aspire and succeed, the opportunity to live in freedom and fulfill their hopes and dreams. You be the judge. I wonder if before the events began, the participants made the pledge of allegiance, stood at attention with hand over heart, sung the national anthem, and were there an America flags on the premises; just kidding. Priorities Make Us What We AreIs Faith, Hope, and Charity a Weak Foundation?